This is the weather we’ve been waiting for! It’s finally here. We’ve been able to enjoy the warm temperatures the past few days, and the coming weeks are looking even better! This ‘better’ weather causes an extra supply of vitamin D in your body. As i’m typing this, I’m sitting in my garden, enjoying a sunny 22 degrees celsius. Lovely, isn’t it? As i look around me, I see people enjoying themselves outside. Running, cycling, on rollerskates, or even just walking. Sometimes, it take a bit of energy to pick up your active rhythm for the summer. In the previous blog, I wrote some tips on that. Good food: Eating healthy in spring is a lot easier than in winter. There are a lot more fresh fruits, and salads match the weather. The mashed potatoes… not so much. Drinking water: Water is one of the things that are very important for our bodies. It cleans your body, drains it of waste and makes that your body can absorb the right nutrients. But drinking enough water can be a bit of a challenge. Don’t just put a big 1.5 liter bottle in front of you, because that only makes it more difficult. You have to learn to drink water. So pick a small bottle and when it’s empty, get a refill. Drinking water isn’t just healthy, but it is very effective in killing your thirst. The sweeter you drink, the more your need for drinking it increase. Want to vary a bit? Add some mint leaves to your water or a slice of lime. Also good are some bits of orange, cucumber or a bell pepper. The last one might sound a bit strange, but trust me, it’s a great fresh taste. You can also let rooibos tea cool down. Add some cinnamon and you’ve got your own iced tea! To walk and to exercise outdoor is very healthy. As I’ve mentioned before, your body receives vitamin D by being in the daylight. Meetings outdoor: Why not meet a different way from usual. You often cannot avoid having meetings regulary. If you do this for more than half an hour, our body tends to slump. Why not have a walking meeting? Conversing with your colleagues in the open air really works wonders. Not only is it healthier, but inspiration tends to come far more quickly! Otherwise, think about conversing at a bar table. 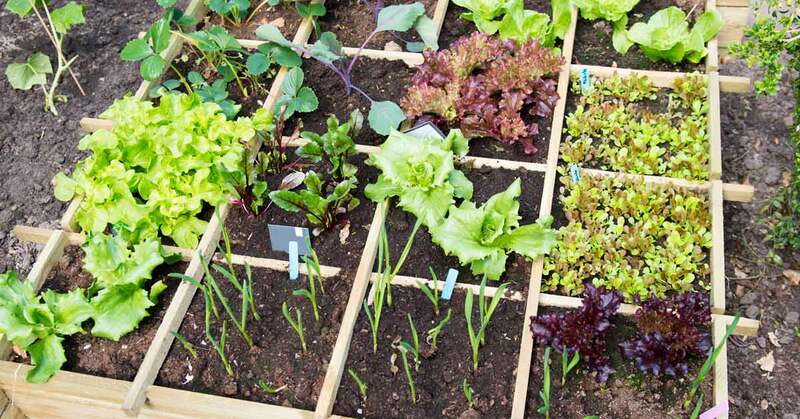 Vegetable garden: Ever though of having a vegetable garden? It’s true, they are not much work and provide you with great results quickly. Are you shy for space? Cut off half of a 1.5 liter bottle and fill it with potting soil. Put a strong plant in there, such as a tomato or strawberry plant. Give water regularly and keep it in a sunny position or even outdoors. Before you know, you’ll be eating your own tomatoes or strawberries. You’ll probably notice it’s fun to start with a single plant. Your very own source of vitamins. I’m curious who will be the first to send me a photo of their own in-office vegetable garden. André Mostard is a sports- and nutrition coach, active for more thatn 30 years in sports. André writes a little piece for ODS on a regular basis, with practical tips on how to feel great!